The more I study the Bible the more I wish I knew Hebrew and Greek so I can read the Bible in the original text. I know that I never get a full understanding of what the ancient Bible texts conveyed only by reading the many translations that are available. I have benefitted immensely by studying Bible translations and still I know that studying the Bible in the language it was written in alone will help me grasp the truth better. I never found the time to study new languages, but I found a handy resource in the Amplified Bible that helped me read the Bible in almost near original text. I have found deeper meaning in passages that I am most familiar with and the Amplified Bible has certainly enriched my Bible Study. This is why I write this review so that you may know what the Amplified Bible offers. The Amplified Bible conveys the exact meaning as intended in the original versions and gives all possible meanings to words translated. In every verse, certain words are included within parentheses () to convey additional meaning to words from the original manuscripts. Certain explanations are given within brackets  and these comments bring out clarity to the text though these are not part of the passage or verse. Note that the extra words in brackets are not all mentioned in the original text. However the Hebrew or Greek word used conveys all these meanings. Reading this familiar verse with such additional explanation certainly edifies Bible Study. 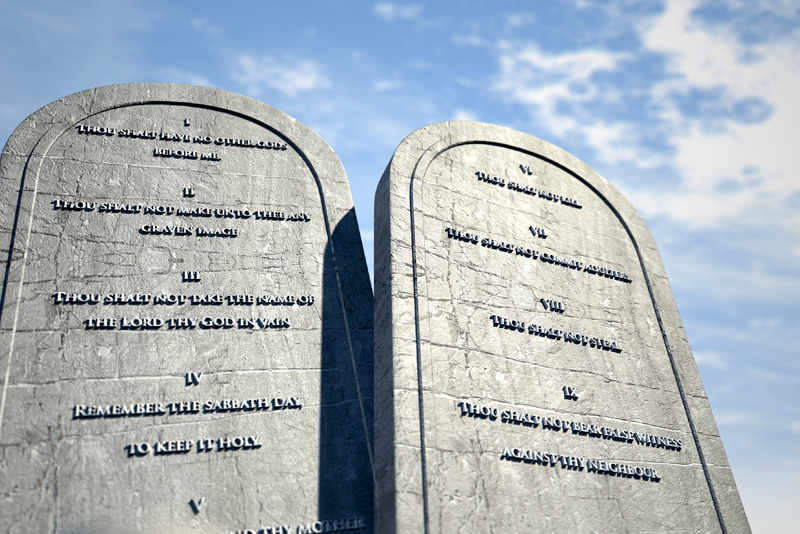 This is a great advantage since readers now have a full grasp on what Bible passages convey. The Amplified Bible irons out translation omissions/difficulties effectively. The footnotes attached to passages give useful insights on historical background, archaeological information and devotional help on Bible text. I found these footnotes enlarge my understanding and clarify misconceptions. While I was reading the account of Jacob and his sons coming down to settle in Egypt in Genesis 46, I found a useful footnote that reads, “Benjamin, whom uninformed artists have frequently pictured as a mere youth when he met Joseph in Egypt, was in fact the father of 10 sons at this time…” (Footnote on Gen 46:21, Amplified Bible). I always pictured Benjamin as a young boy and reading this footnote helped me know that Benjamin was hardly a lad when he moved into Egypt with the rest of Jacob’s sons. This is only one example of the many footnotes in the Amplified Bible. Most footnotes are references. However there are many nuggets of useful insights scattered all over the Amplified Bible by way of footnotes. I would also like to mention that the Amplified Bible can seem a little confusing especially for new readers or those who are not familiar with reading the Bible. Using the Amplified Bible along with simpler translations like the New International Version (NIV) can lessen this difficulty. 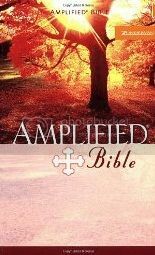 The paperback edition of the Amplified Bible is reasonably priced and affordable to all. But the pages tend to turn yellow and have a greater risk of tearing off. The text is also presented in small font which may be a strain on the eye. If you can stretch your budget, it might be wise to buy an edition with larger print and hardcover. Note: I received no monetary benefit for this review. I bought the paperback edition of the Amplified Bible out of my own funds.